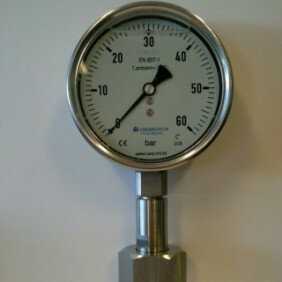 These pressure gauges are useful for pressure measuring for sanitairy conditions. 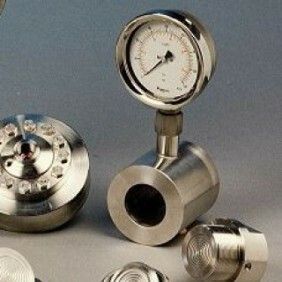 Observator supplies two types of sanitairy pressure gauges: low pressure and high pressure. These units have full sanitairy connections which makes them suitable for CIP systems.